Polyurethanes are versatile materials that can be tailored for many different applications. A wide variety of hardness, cure speeds, viscosities, mechanical and thermal properties are possible. 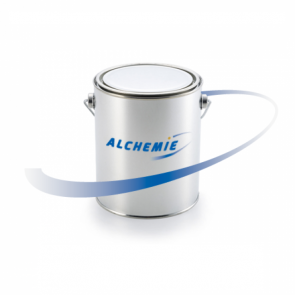 Alchemie manufacture an extensive range of two component polyurethane systems for applications such as vacuum casting, RIM casting, clear casting, model making and tooling.